Brisbane has once again been named the state’s biggest mining town, according to a Queensland Resources Council report. The seventh annual economic contribution report was launched by QRC chief executive Michael Roche last week, revealing the natural resources sector contributed an estimated $55.7 billion to the state’s economy. “Despite another challenging year the natural resources sector was directly and indirectly responsible for one in every five dollars in Queensland’s economy and one in every seven jobs,” Mr Roche said. “The industry purchased from more than 20,000 local businesses while resources companies made voluntary contributions that benefited 914 community organisations and charities around the state which in turn helped them to provide vital services to all Queenslanders. “These results signal the continued transition of the resources sector from an investment phase of record capital expenditure into an operational phase of making sure that this new production capacity is being delivered as efficiently as possible. Across Queensland, coal was the largest contributor accounting for 58 per cent of direct spending, followed by the gas sector spending 23 per cent and metals sector spending 15 per cent. Since the first analysis in 2009-10, the report found Brisbane again recorded the highest total economic benefit of $27 billion in 2015-16. Once again, Brisbane is Queensland’s largest mining town. 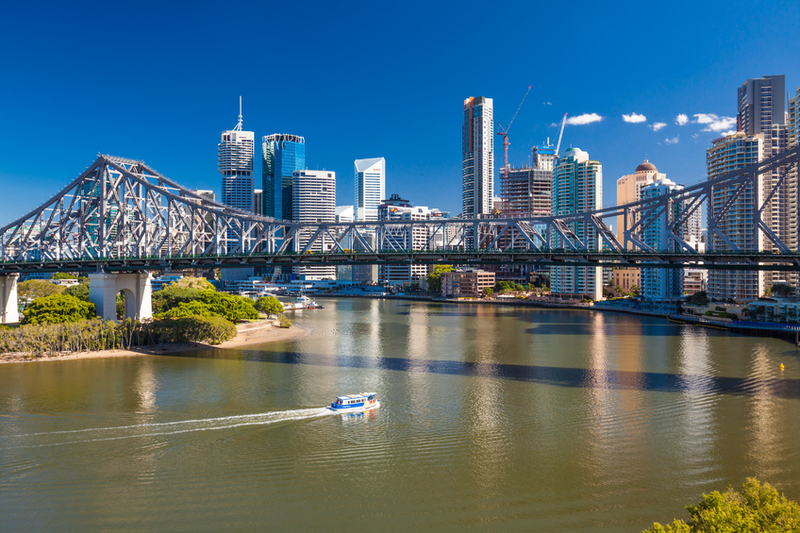 The sector contributes 25 per cent to Brisbane’s gross regional product and supports more than 133,000 full-time equivalent positions, or around a fifth of the total workforce. “Brisbane is home to some of the largest natural resource businesses in the world and is a gateway to the diverse and rich natural resource wealth of Queensland,” Lord Mayor Graham Quirk said. The report found that the industry still generates significant royalties for the Queensland Government. “Resources companies operating across Queensland paid a total of $2.2 billion in royalties to the state government, which is equivalent to the wages of more than 36,000 teachers or 32,000 police or 30,000 nurses,” Mr Roche said. “Over the past seven years the Queensland resources sector has contributed $476 billion to the state’s economy, including $217 billion in direct spending, and has supported an average of 374,000 jobs per year. ‘The Queensland resources sector remains a tremendous good news story with a strong, ongoing operational future, with our coal and gas sectors well-placed to supply an energy-hungry Asia which is still on a course of rapid modernisation.